Wonder Woman is without a doubt one of the most recognizable superheroes around. She’s been deemed as the female counterpart to other famous superheroes such as Batman, Spider-Man and Superman. There’s no question that Wonder Woman can hold things down without the help of others and she is indeed a force to be reckoned with. 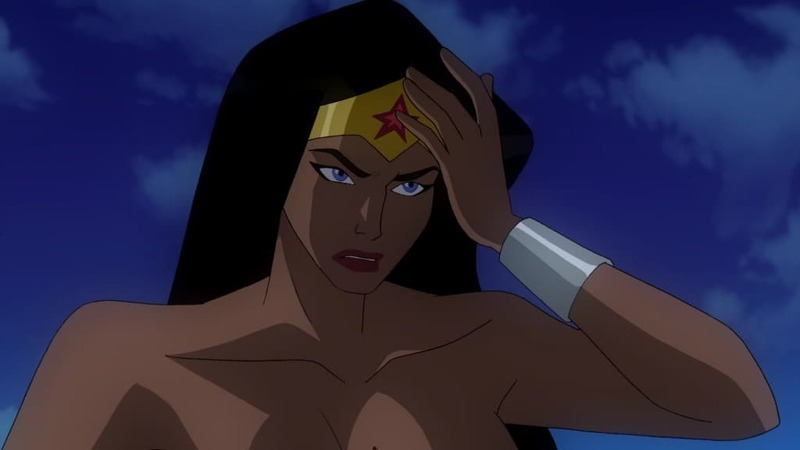 There are a lot of interesting facts about Wonder Woman some fans may not be aware of. 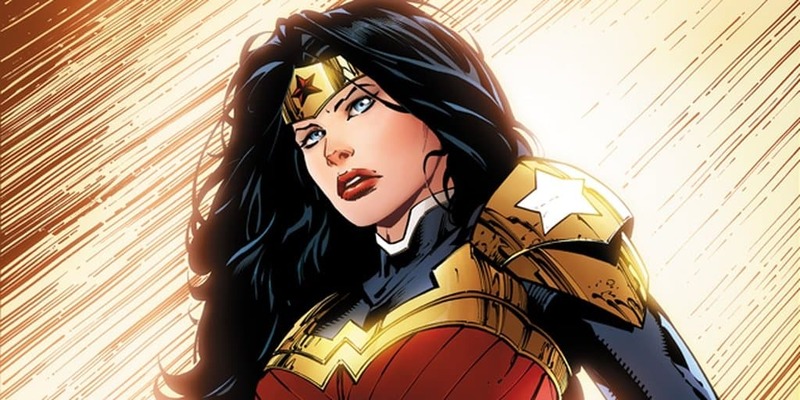 Let’s take a look at some interesting facts about everyone’s favorite, female superhero, Wonder Woman. Wonder Woman’s creator William Moulton Marston is responsible for inventing the polygraph test. The inspiration for the lie detector test came from Wonder Woman’s Lasso of Truth. After many failed attempts to recreate a live action Wonder Woman, there will finally be a filmed released in her honor. The movie will be released sometime in 2017. 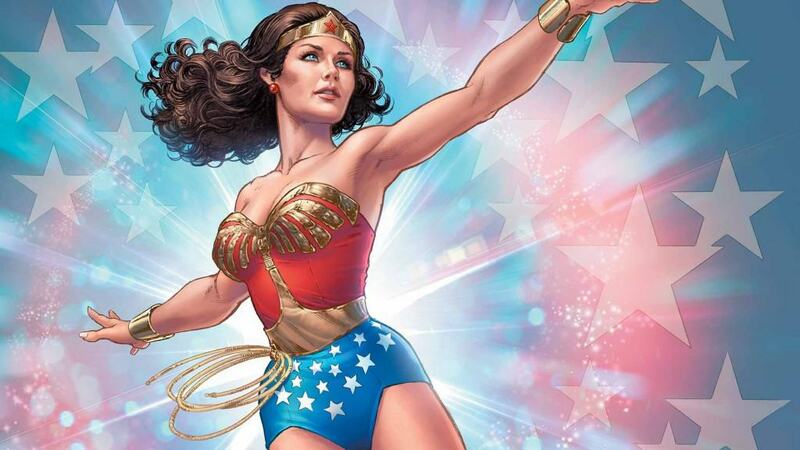 Wonder Woman was the first ever mainstream female superhero. She made her debut back in 1942, just three years after Superman and two years after Batman’s successful debuts. Wonder Woman was going to originally be called Suprema. Suprema was supposed to be the feminine version of Superman. 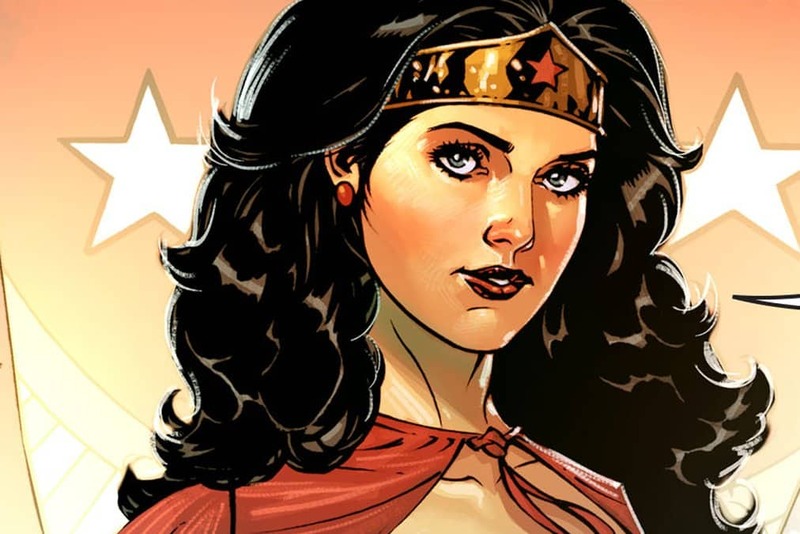 Wonder Woman is actually Princess Diana of Themyscira. She’s an Amazon woman who grew up on Paradise Island. William Moulton Marston created Wonder Woman after being inspired by his wife, Elizabeth and a woman that lived with the couple, Olive Byrne. She was created to be the female equivalent of Superman and a feminist. 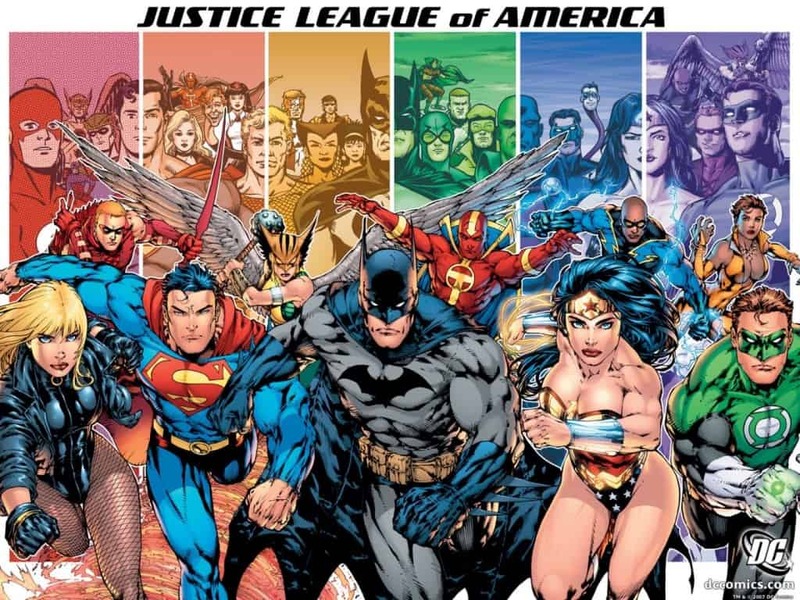 Wonder Woman is the founding member of the Justice League of America. She made history by being the only female superhero in the group at the time. 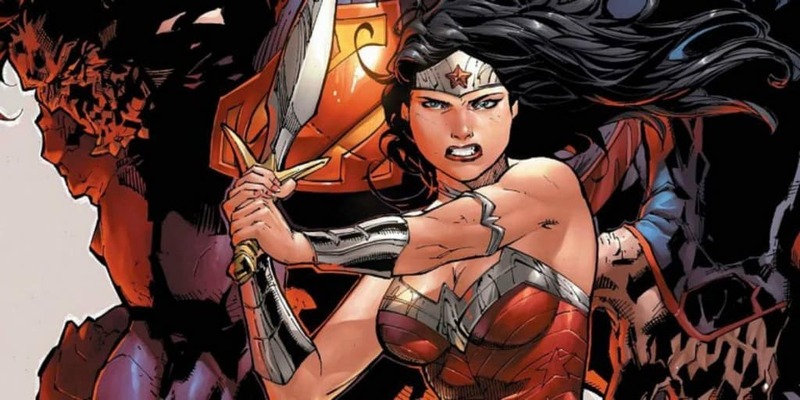 In ‘The New 52’ reboot, it’s stated that Wonder Woman’s mother, Queen Hippolyta, had an affair with the Greek God Zeus. This makes Wonder Woman a demigoddess. The main reason why Marston created Wonder Woman was to explore the thoughts of women’s rights and the suffragist movement. When Wonder Woman is constantly bonded in chains by men, it represents the suffering many women what gone through. 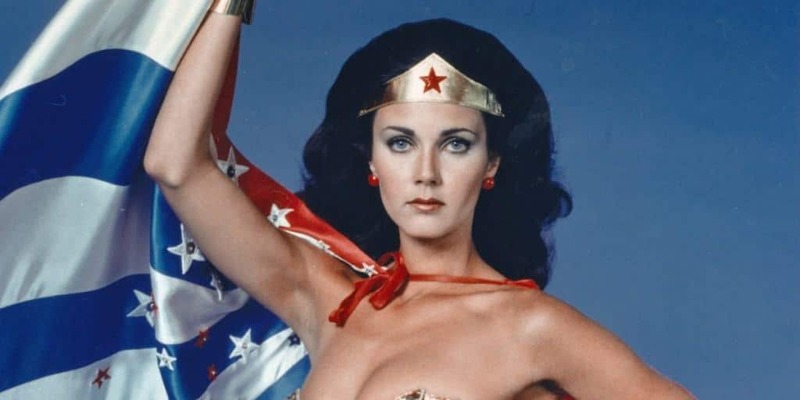 Wonder Woman’s costume caused a lot of controversy for some parents. They thought too much of her back was being exposed for young readers.